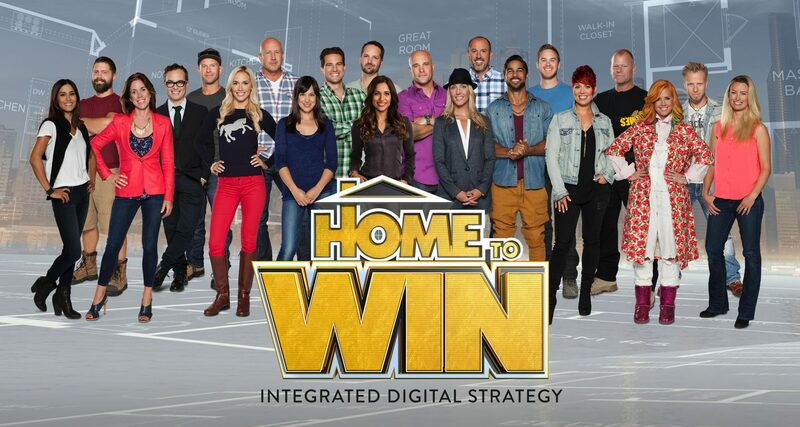 The Home to Win Integrated Digital Strategy connects 900,000 Canadians through one immersive experience. Fans can submit video auditions to win the home, explore the house in a detailed 360 Tour and engage with bonus online content. The Design a Room feature allows users to create their own dream home and renders a custom video to match the reveal videos seen in the television series. The immersive 360 degree Home Tour allows viewers to explore the home in detail on their desktop, tablet, or mobile device and easily create an audition video from their front-facing camera. All broadcast episodes can also be watched online with bonus video shorts featuring DIY’s, interviews and bloopers. These stories are all connected together through the editorial section that is meta-tagged by the featured room or designer, giving our brand partners a chance to join the social conversation.